Every subscription is given a unique identifier know as the Subscription ID.  This ID is important because it allows TRX to address problems associated specifically with your subscription as well as process renewals. To find your subscription ID first, go to neon.trxsystems.com and sign in. In the top right corner of the page click on your email address and then click on Subscription Details. On the Subscription Details page, you will find all of the information about your subscription such as the ID, end date, and a list of users. Your Subscription ID is the first line of the subscription details, as shown in the image below.